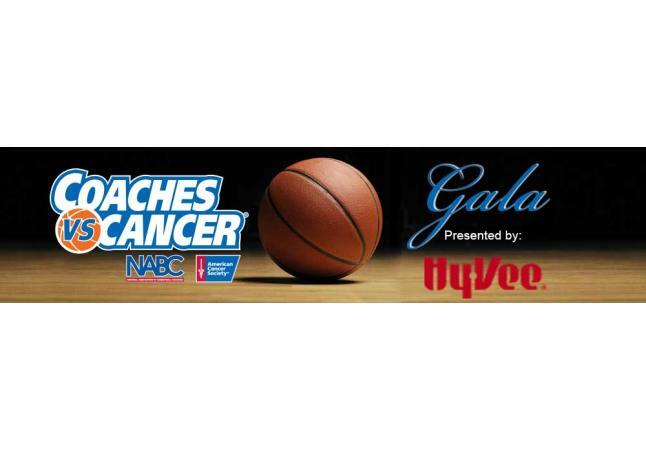 Join the American Cancer Society and the four Division I men’s basketball programs within our state at the 2019 Coaches vs. Cancer Gala, presented by Hy-Vee. This one of a kind evening will include a wonderful program featuring words from Coach Ben Jacobson, Coach Darian DeVries, Coach Fran McCaffery and Coach Steve Prohm, along with spectacular food, an exciting auction and a special time for you to honor and remember those in your life impacted by cancer. Your support will help us create a world without cancer! We hope to see you at Ron Pearson Center on Friday, May 3, 2019 because we know with your help the American Cancer Society will continue to fight cancer from every angle!